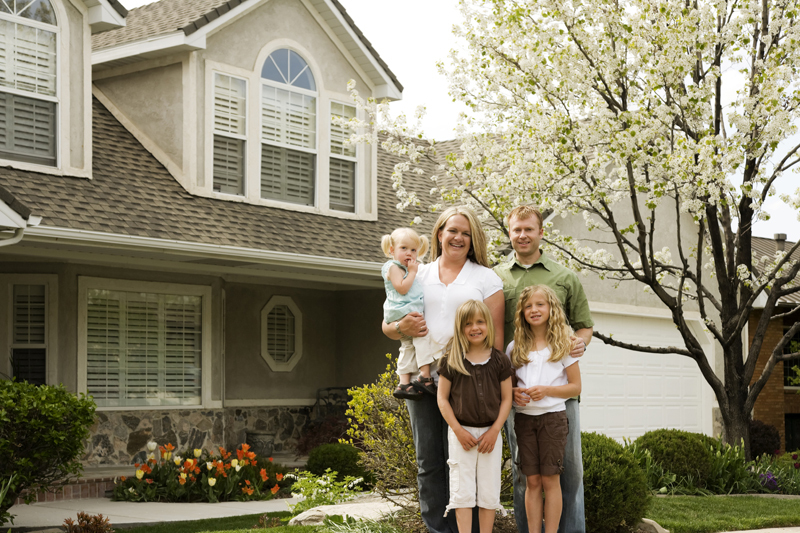 K&H Home Solutions wants all Denver area homeowners to know the facts before buying new siding. K&H Home Solutions is dedicated to exceeding your expectations. Only James Hardie fiber cement siding has over 100 years of innovation and experience to provide you the most worry-free siding product you will find anywhere. We offer a smarter approach that begins and ends with simple excellence in Service, Product, and Installation. 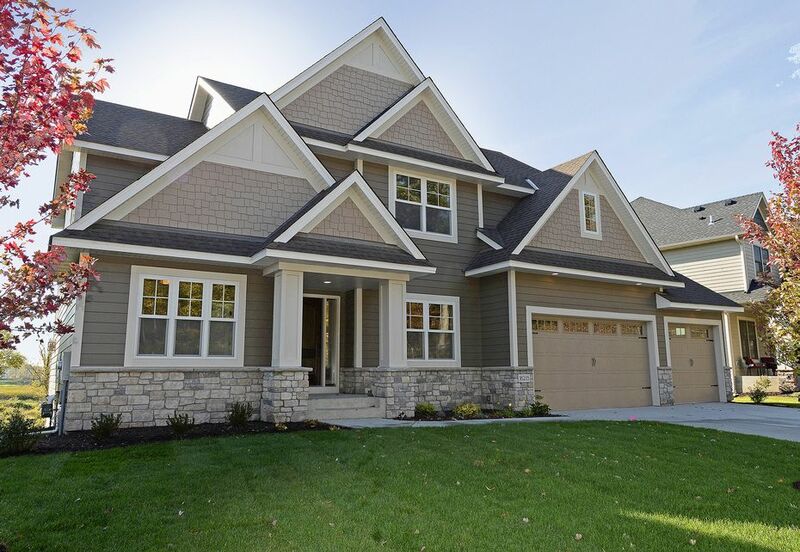 James Hardie’s wide range of home siding products and styles are better than wood and vinyl and are all backed by over 100 years of research and technology. Denver Siding Contractor Expert Installation. K&H Home Solutions provides expert service before, during, and after your siding installation with our expert installation crews. 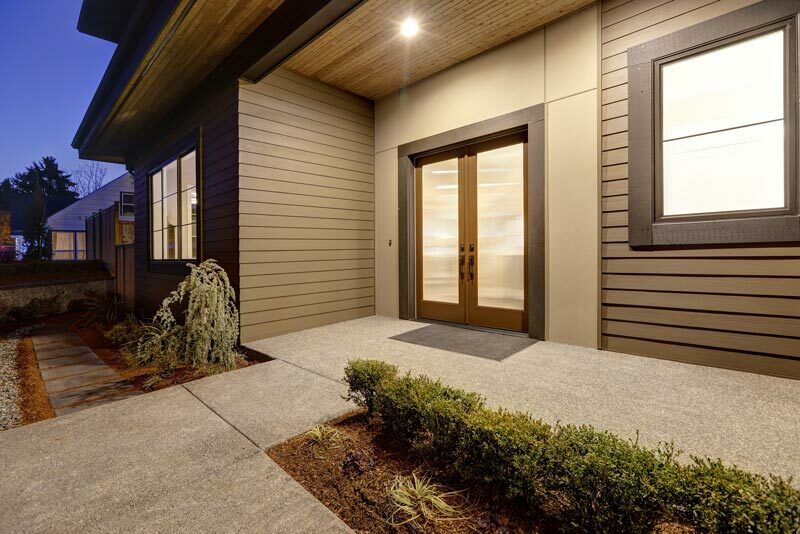 Your new home siding installation comes with up to a 30-year limited transferable product warranty, which already stands behind four million homes across the country. James Hardie siding is the fastest growing siding product in America. 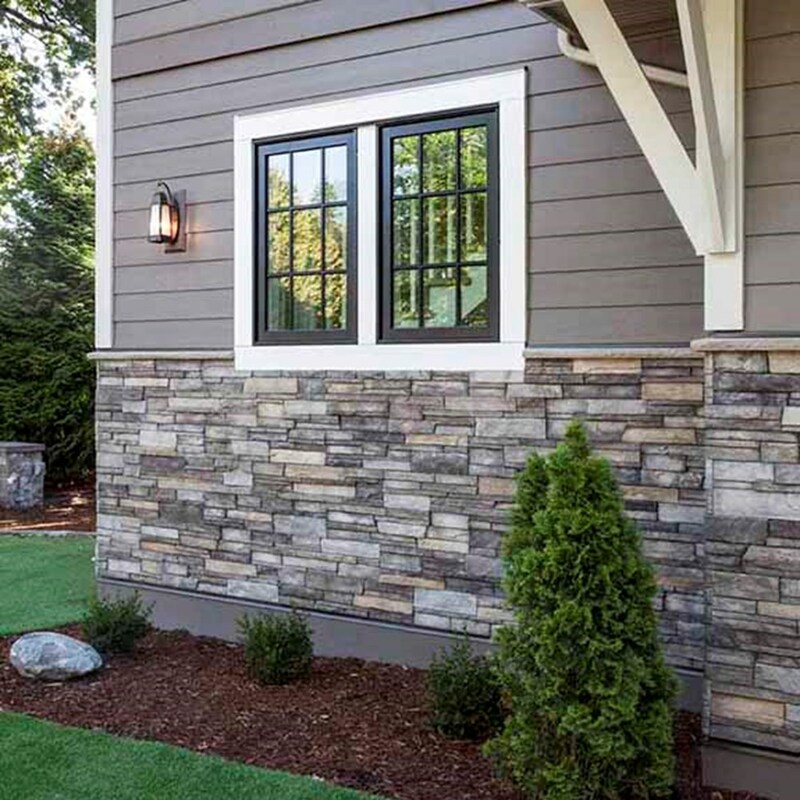 James Hardie Siding offers a choice of up to 26 baked-on colors via our ColorPlus® Collection and comes with a finish warranty guaranteeing your color will not crack, chip or peel for 15 years. To experience the ColorPlus Collection try our Color Design Visualizer. Enjoy your beautiful home for years to come! 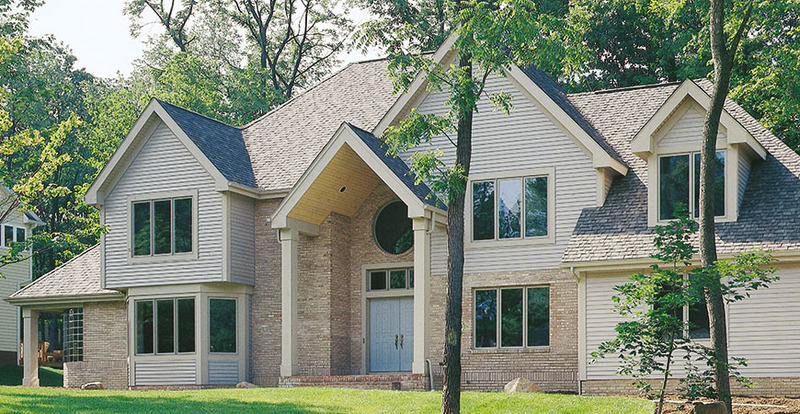 For more information on any of our siding products or to schedule a consultation with one of our representatives, call us at 800-421-7101 or fill out this form.